INDUSTRA-GLOSS SB LVOC is a 25% solids high performance proprietary formulation of 100% pure acrylic polymer resin in a <350 VOC solvent base. It can be used as curing agent for newly placed concrete or sealer for existing concrete, decorative concrete, exposed aggregate, brick, stone, artificial stone, and pavers providing durable protection, superior color enhancement, and wet-look to gloss appearance. 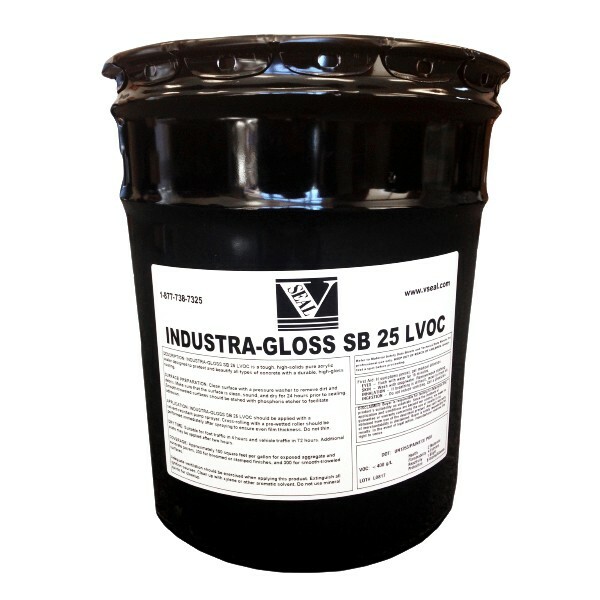 INDUSTRA-GLOSS SB LVOC is excellent for exterior and interior (with proper ventilation) horizontal and vertical surfaces of concrete and other masonry. 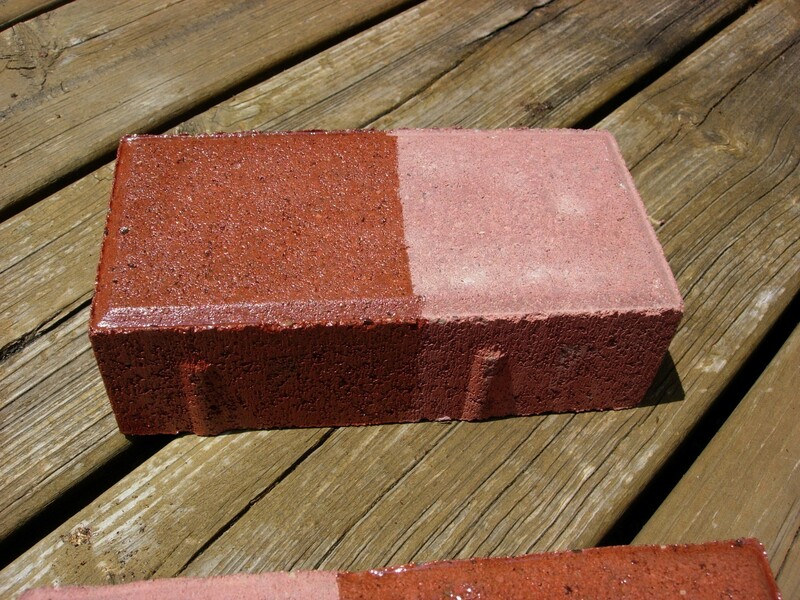 Coverage: Wet-look sealer for decorative concrete and exposed aggregate.